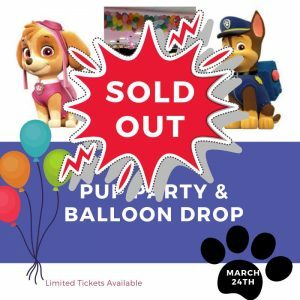 SUNDAY, MARCH 24th 4:30-6:30 pm SOLD OUT! This event is SOLD OUT. No tickets will be sold at the door.